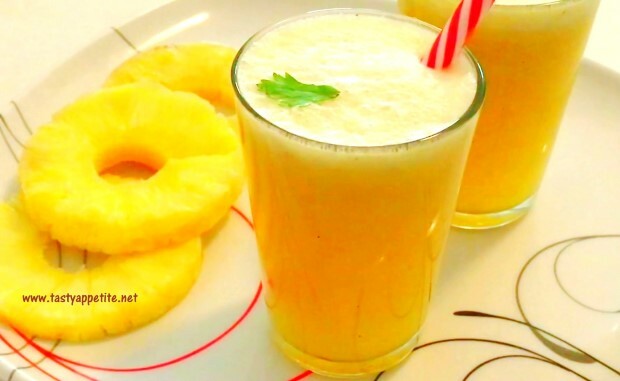 Pineapple Juice Fresh and delicious pineapple juice can be prepared at home easily. We know pineapple is loaded with health benefits as its packed with vitamins, minerals and anti-oxidants. 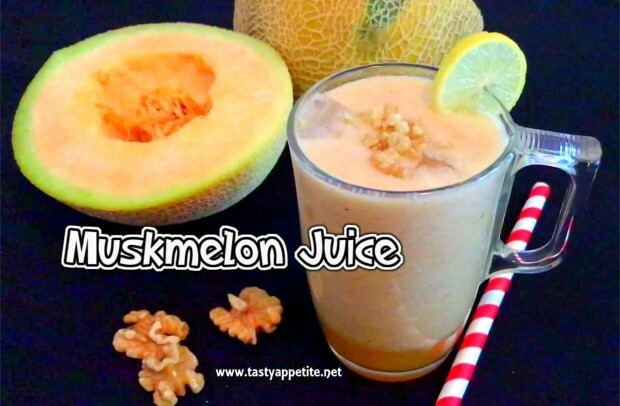 Check out the quick recipe to prepare healthy and delicious summer drink at home. 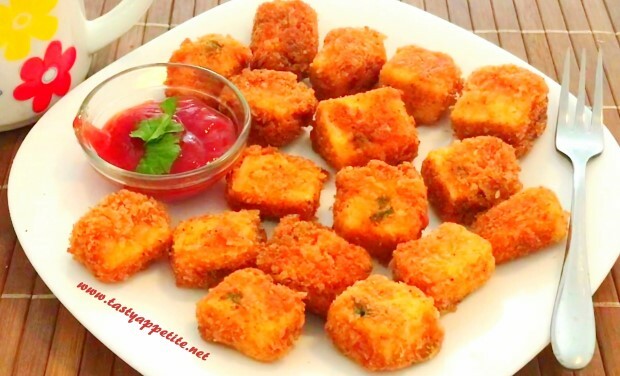 Paneer Nuggets Recipe Paneer Nuggets Recipe - crispy paneer bites - its very quick and easy to prepare this crispy paneer nuggets at home. Its a very good alternative for chicken nuggets and tastes mildly spicy and delicious. Check out the easy recipe! Hot Chocolate Recipe Here comes the best homemade hot chocolate recipe. 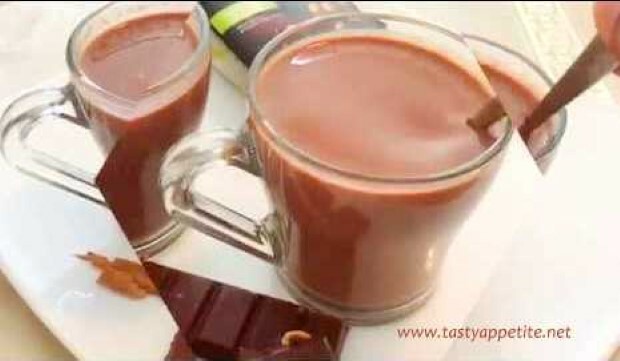 Kids just love this creamy hot chocolate drink with inviting chocolate flavor. This rich, aromatic drink is easy to make and gives an extra kick especially on cold winter days. Also you can add a dash of heavy cream to this hot chocolate recipe. The main ingredients used in this recipe are dark chocolate, unsweetened cocoa and milk. Enjoy this creamy homemade hot chocolate drink and stay warm through cold winter nights! 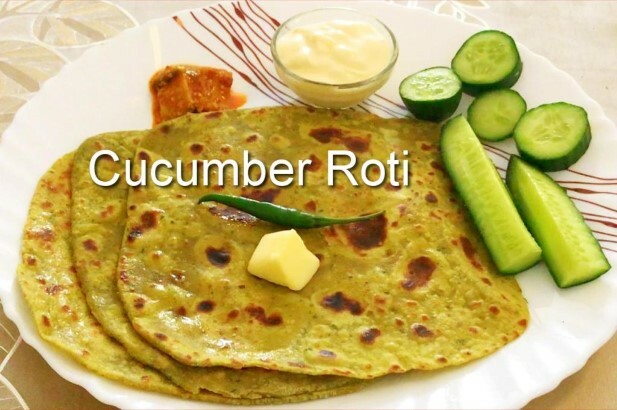 Cucumber Roti RecipeCucumber roti is a healthy bread recipe, excellent to serve with yoghurt, pickle and spicy curries, making a delicious dinner menu. 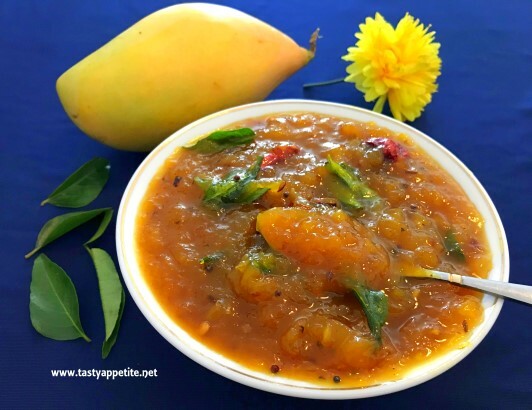 This authentic recipe is quite popular in North Indian cuisine and tastes divine. This recipe takes barely any time to be prepared and is one of the best lunch box snack item. 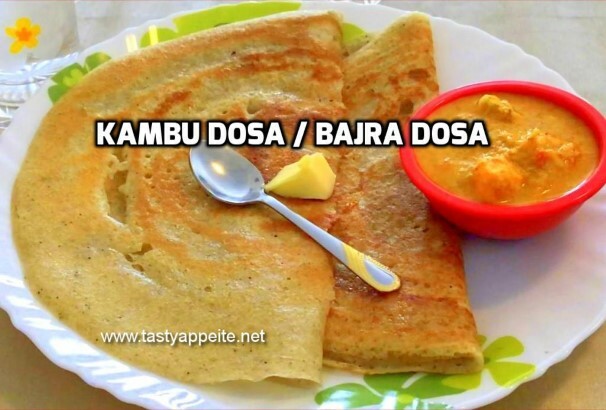 Kambu Dosai recipe Here comes the authentic delicious kambu dosa recipe prepared with whole grains. This traditional dosa is very healthy and tastes heavenly with a combo of kara chutney. 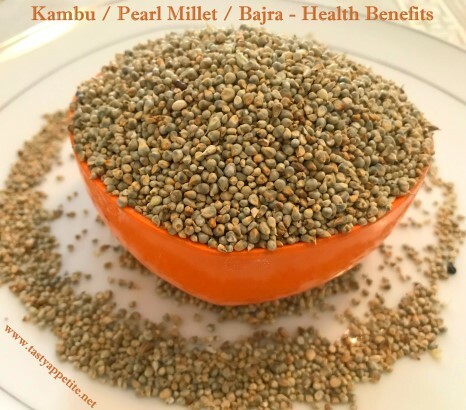 We know kambu / bajra / pearl millet is very rich in iron, fibre and other minerals. So lets include kambu in our diet in a healthy way. Sukku Malli Coffee Recipe Sukku malli coffee is an excellent recipe for weight watchers. 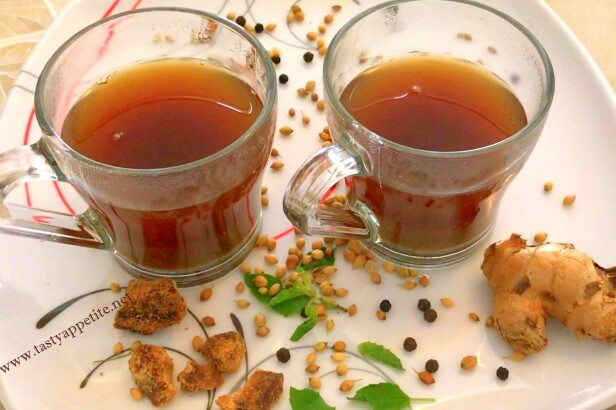 This dry ginger coffee is very effective in weight loss. 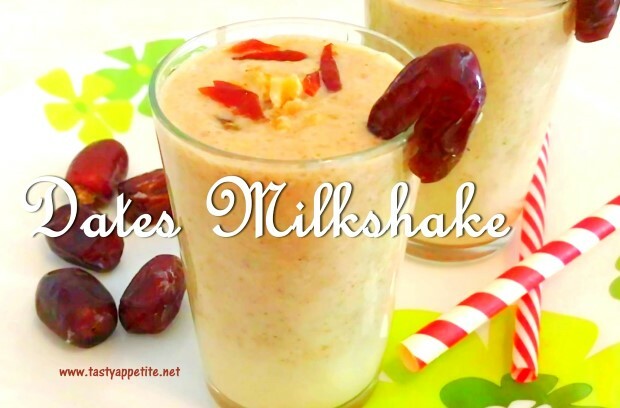 It can be prepared by adding milk or without milk too. The two main ingredients of this coffee is dry ginger and coriander seeds. This homemade herbal kashayam is a signature recipe of my grandma and its very helpful to get rid of cold, body ache, cough and sore throat. 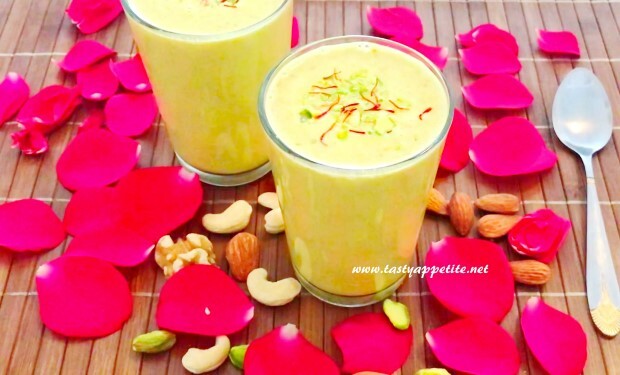 Try this soothing and refreshing sukku malli coffee recipe and let me know your feedback.